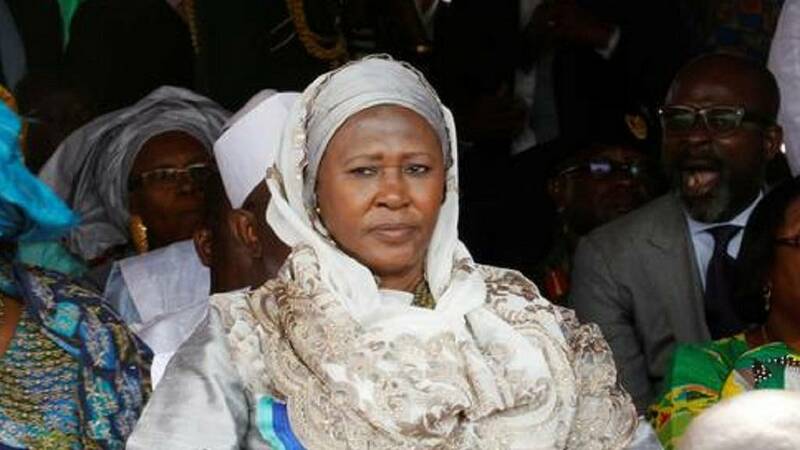 President of The Gambia, Adama Barrow, has officially appointed Fatoumata Jallow-Tambajang as his vice-president. The president announced it via his Twitter handle on Thursday, November 9, 2017. 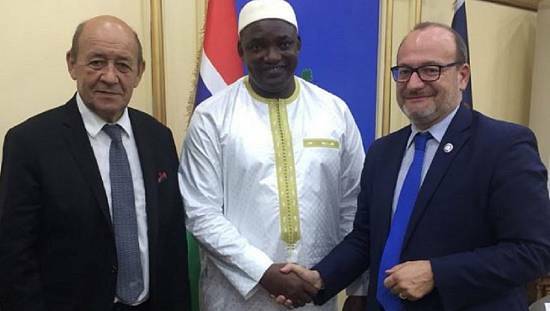 Barrow had named her his vice in January this year after beating long-serving Yahya Jammeh in elections last December. The appointment was, however, mired in controversy as the nominee was said to have exceeded the age limit to hold the office. Photos from the presidency showed Barrow handing her a legal document after which she is seen appending her signature to a register. Barrow himself took two oaths of office, first in Senegal where he was based at the height of the political crisis with Jammeh’s refusal to leave. 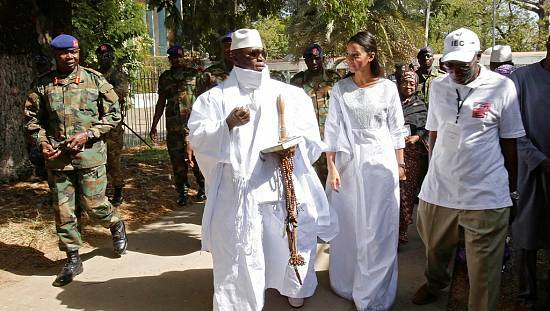 The second was post-Jammeh, on a date that coincided with the country’s independence. Fatoumatta Jallow-Tambajang is a prominent pro-democracy activist was part of the opposition coalition that unseated Yahya Jammeh. She is touted as one of the main brains behind the formation of a coalition going into the December 1, 2016 polls. Mrs Tambajang, who was a former United Nations Development Program (UNDP) gender/development expert also served as a cabinet minister in the government of Yahya Jammeh. She was Minister of Health, Social Welfare and Women’s Affairs. She replaces Isatou Njie-Saidy – Jammeh’s deputy since 1997. Isatou resigned in early January at the height of the political uncertainty that gripped the tiny West African country. 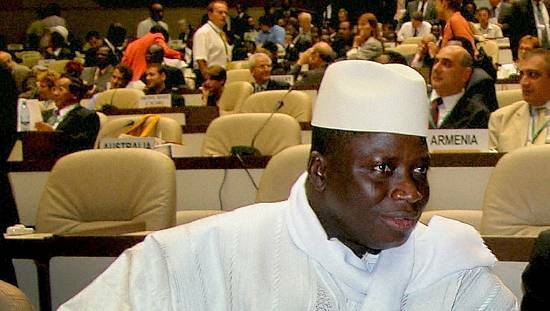 Jammeh citing irregularities in the polls had unilaterally canceled the outcome of the election. The regional political bloc, ECOWAS, mandate a mediation team led by Nigerian president Muhammadu Buhari, they met with Jammeh twice but failed to convince him to leave. 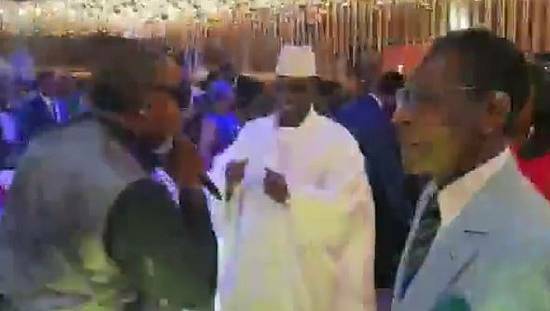 It took a belated mediation by Guinea and Mauritania presidents to convince Jammeh to leave. At the time, the United Nations had okayed a regional standby force to enter The Gambia and to force Jammeh out. He is currently living in Equatorial Guinea.